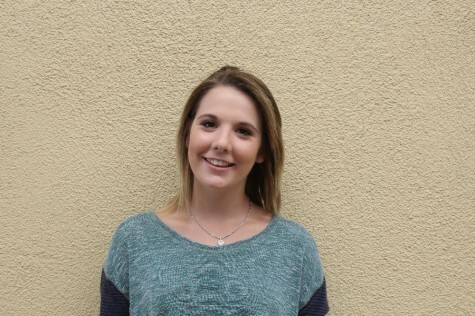 Sarah is a senior at Carlmont High School and is beginning her second year as a Journalism student. She is currently the Sports Editor and writer for the Carlmont Highlander as well as a writer for Scotscoop. She hopes to get accepted to college this year and make a difference in the Journalism programs.